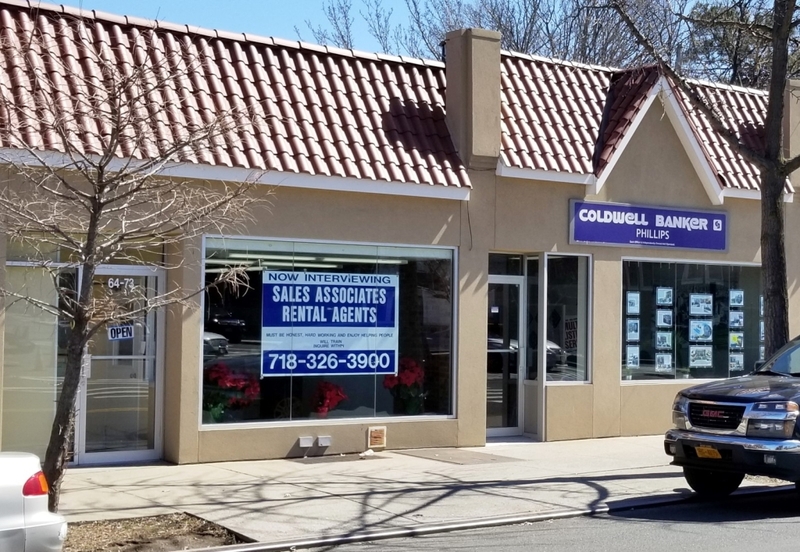 MIDDLE VILLAGE NORTH: Location! One family brick home close to Juniper Park, highly regarded PS49 and shopping and transportation of Eliot Ave. This well maintained home with new Anderson Windows features a fenced in front yard, fenced in back yard, perfect for children or pets. Enjoy morning coffee or BBQ on terrace over garage with privacy screen and awning. Formal dining room is open to kitchen. Don't miss this home! I am interested in 62-24 80th St, Middle Village, NY 11379.